Landscaping, Maintenance, Snow Removal---All Season! For more than 40 years, the RJK Garden's team of landscape design, installation and maintenance professionals has worked with clients to create enjoyable, aesthetically pleasing residential and commercial exteriors. 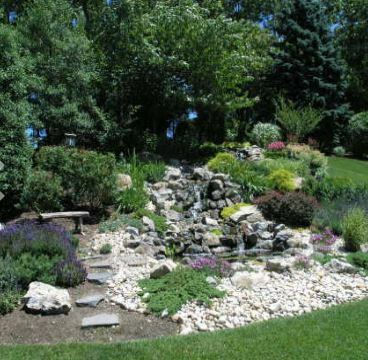 From concept through construction of landscapes, waterscapes and hardscapes, RJK Gardens provides a comprehensive array of exterior solutions, including all-season maintenance and support services.